¿Qué está haciendo tu marca este Mes de la Herencia Hispana? What is your brand doing over Hispanic Heritage Month? September 15 to October 15 is a critical time to make sure you distinguish yourself from other promotions. 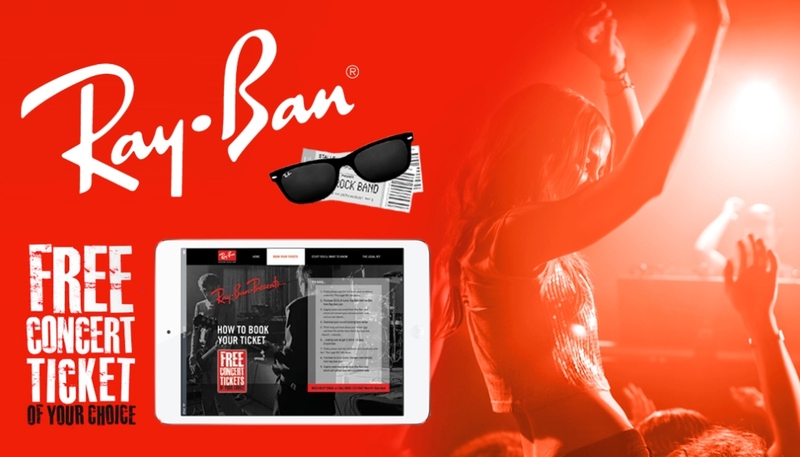 It’s important to break through the noise and build an immediate connection with your consumers. 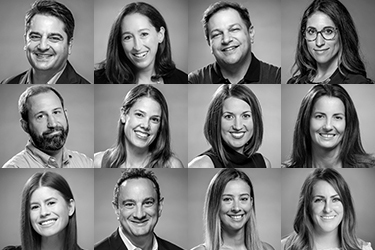 Over 73% of Hispanics consider it extremely important that brands recognize and celebrate at this time, offering promotions that are truly specific to Hispanic culture. During the month, 44% of Hispanics will celebrate in the home, 44% will attend Latino music concerts, 35% will celebrate their roots at festivals and celebrations organized by government groups, academic organizations (25%) and employers (10%). 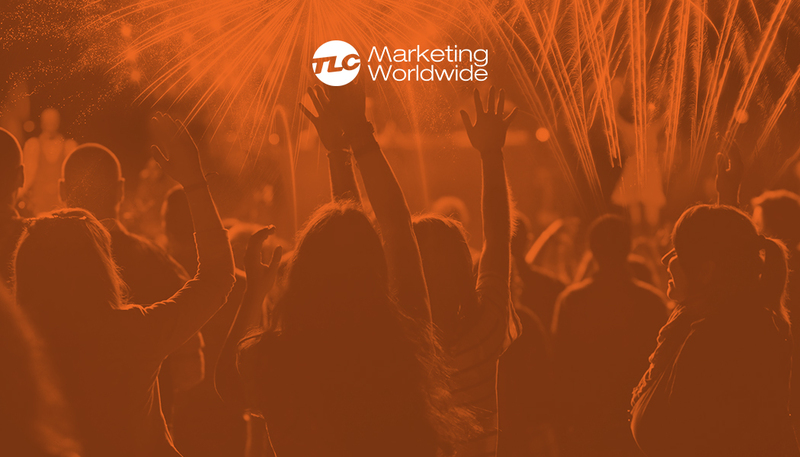 * It’s important your brand is center stage at these celebrations. 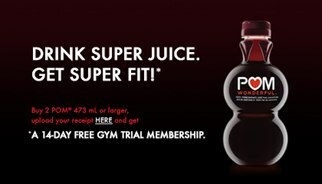 In an exciting new Canadian program facilitated by promotional agency TLC Marketing Worldwide, POM Wonderful®, the leading premium refrigerated juice company and purveyor of the pomegranate, is collaborating with GoodLife Fitness, the country’s largest fitness club chain. All POM Wonderful customers who purchase two, 473 milliliters oz. size bottles of 100% Pomegranate Juice, will be rewarded with a free 14-day trial at any one of GoodLife Fitness more than 350 locations across Canada. Get ready to glow with this super breezy promotion from Mike’s Hard Lemonade and TLC Marketing. Every Palm Breeze 6-Pack now comes with a free beauty treatment! Offer available until October 7, 2015. 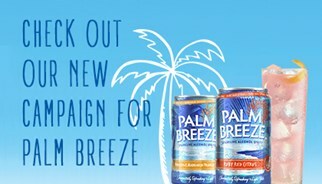 The details: Customers who purchase specially marked Palm Breeze 6-packs use the reward code found on the pack sticker to redeem a free beauty treatment in their location of choice. Treatments vary from salon to salon including but not limited to a manicure, pedicure, hair cut, tanning, deep conditioning treatment, eyebrow wax, make-up application/consultation or even a blowout for that special event.